Keaton, who also played the iconic Dark Knight in previously released blockbuster “Batman” movies, flies and dares to fight all odds to prove himself worthy of acclaim in his winning performance in the highly-lauded and celebrated “Birdman” movie. “Birdman,” directed by Alejandro G. Iñárritu with whom he also co-wrote with Nicolás Giacobone, Alexander Dinelaris, Jr. and Armando Bo was also awarded this year’s Best Screenplay for a motion picture at the Golden Globes. 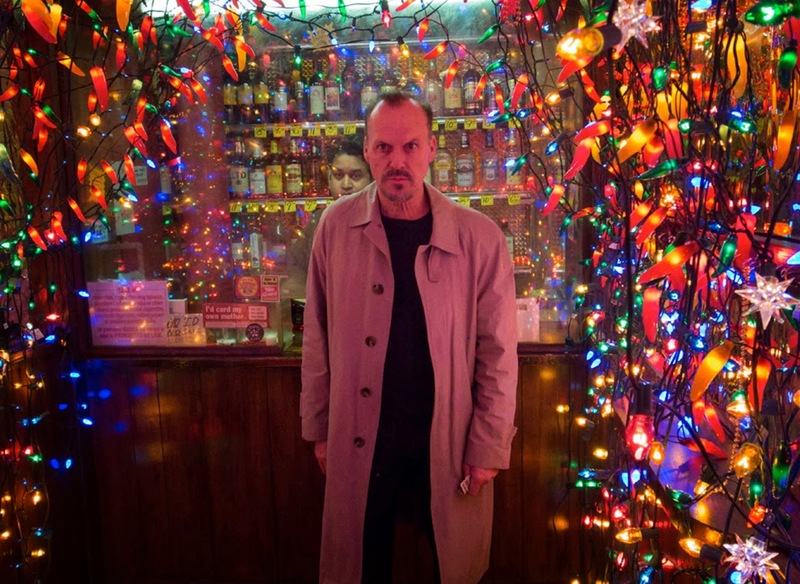 In “Birdman,” Riggan Thomson (Michael Keaton) hopes that by spearheading an ambitious new Broadway play he will, among other things, revive his moribund career. In many ways, it is a deeply foolhardy move – but the former cinema superhero has high hopes that this creative gambit will legitimize him as an artist and prove to everyone – and himself – that he is not just a Hollywood has-been. Like all of Iñárritu’s films, “Birdman” takes an acute look at the human existence as seen through the characters, anchored by Riggan, but it walks a tonal tightrope between comedy and pathos, illusion and reality, allowing for multiple interpretations. 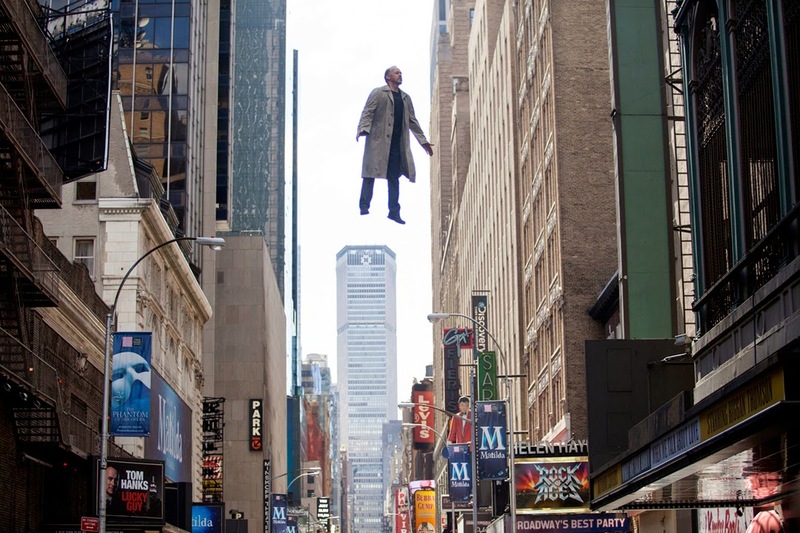 “Birdman” opens very soon this January nationwide in cinemas from 20th Century Fox to be distributed by Warner Bros.